As for the outfit itself I absolutely wanted to wear this brown sweater which I got second hand from a friend. I don't wear brown really often so I was thinking about a way to combine it that wouldn't look too average and I found that it'd look pretty classy with white. Once again a blazer saved the outfit! Wearing white and camel is so chic. Looks great on you. There are many people wearing white now in Winter. It's in style. 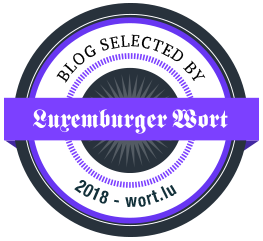 Great that you had a successful presentation and represented the Lux blogger community! 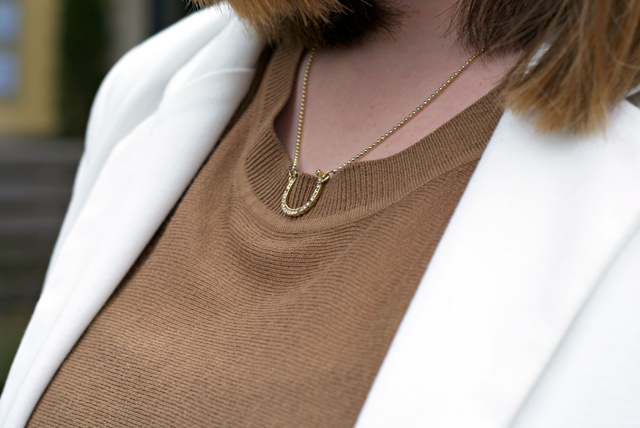 love the mix of camel and white, such a good transition into spring! 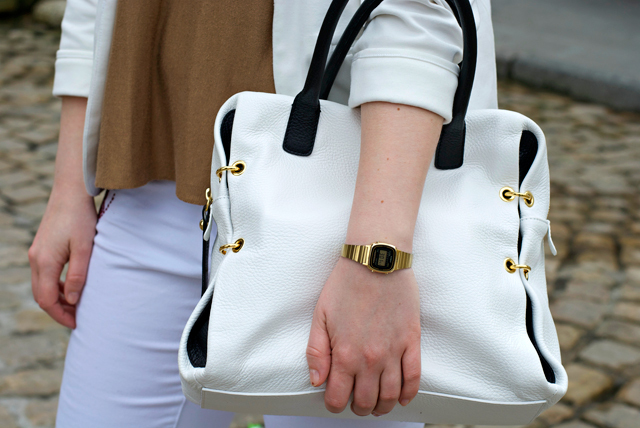 Always love a beautiful white and cognac combination! Gorgeous ensemble! 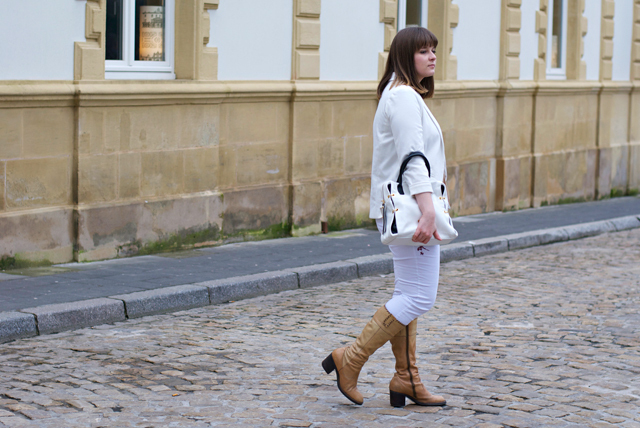 The camel and white really go well together, you look like a super chic traveler! Love that hand bag and the blazer!